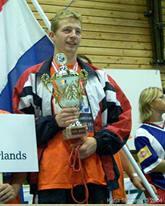 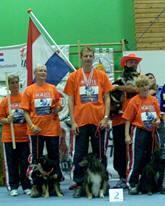 5 th IMCA & 3 rd PAWC 2004! 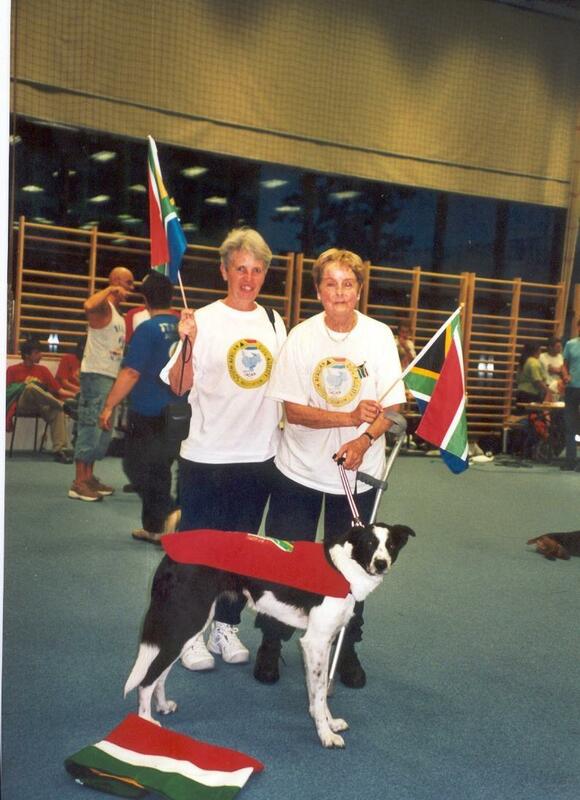 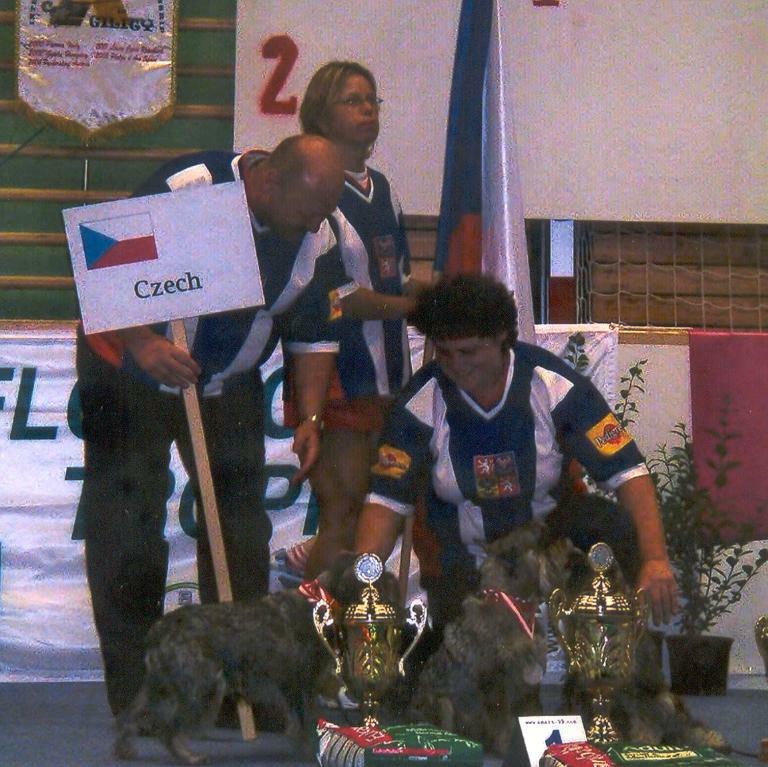 The 5th International Mix&breed Championship in Agility & the 3rd ParAgility World Cup 2004 was open for breed and mixbreed dogs. 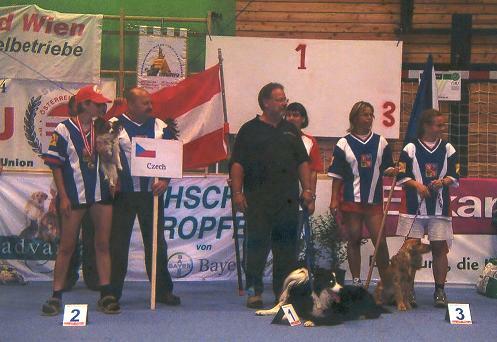 About 150 competitors from 15 different countries took part into this match, also one from Mexico and two competitors from South Africa. 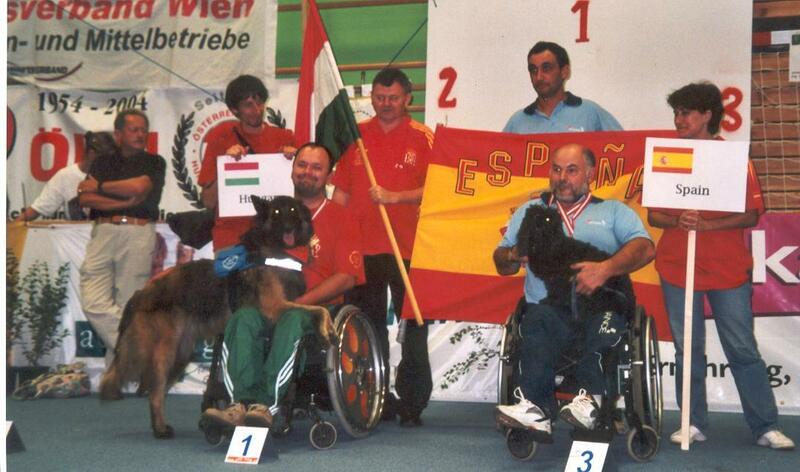 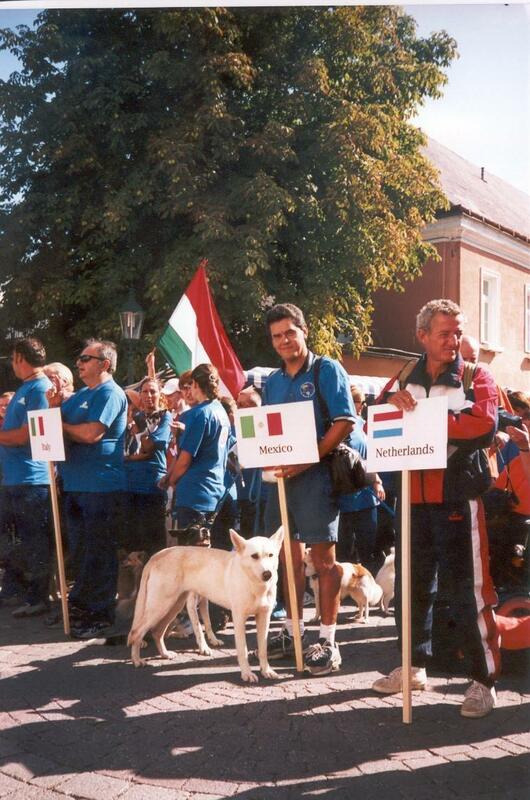 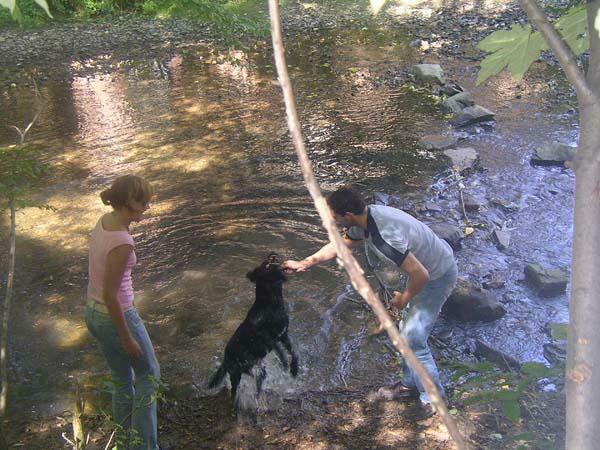 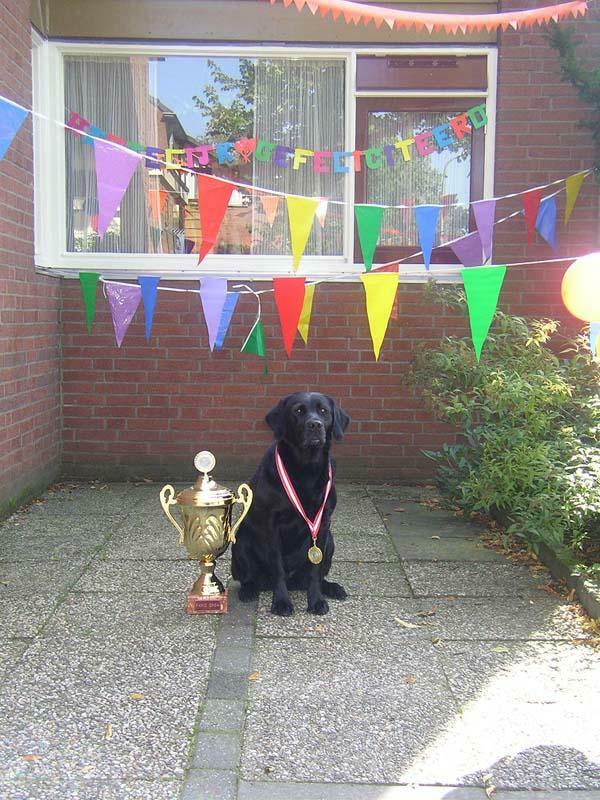 This year the group competitors participating in the 3rd ParAgility World Cup consist of 22 competitors and 28 dogs. 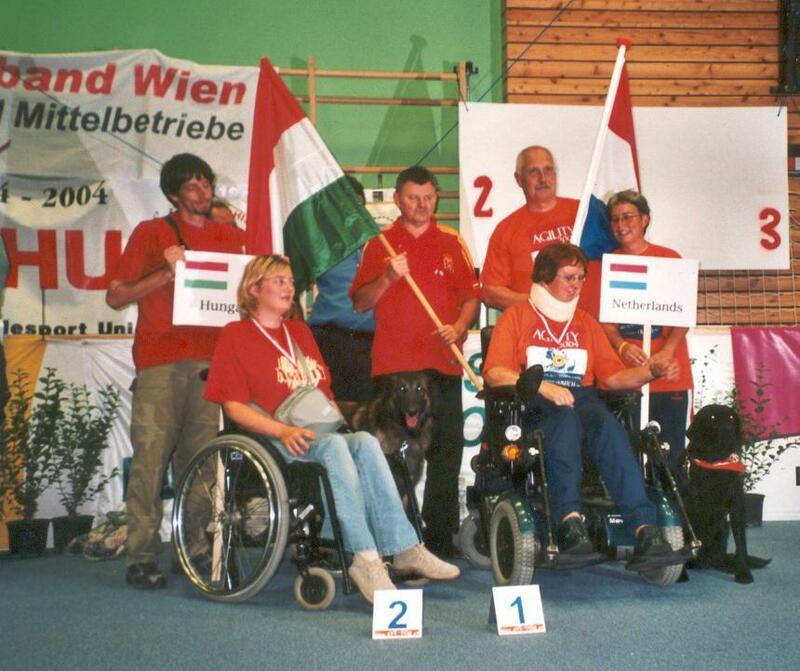 GREAT, the number of competitors ParAgility World Cup is going up!! 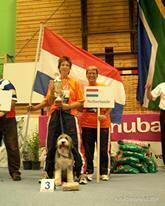 Not all the time agility.......after the match a lot of fun!